We are conveniently located at 3223 Arapahoe Avenue, Suite 300, Boulder, Colorado 80303. 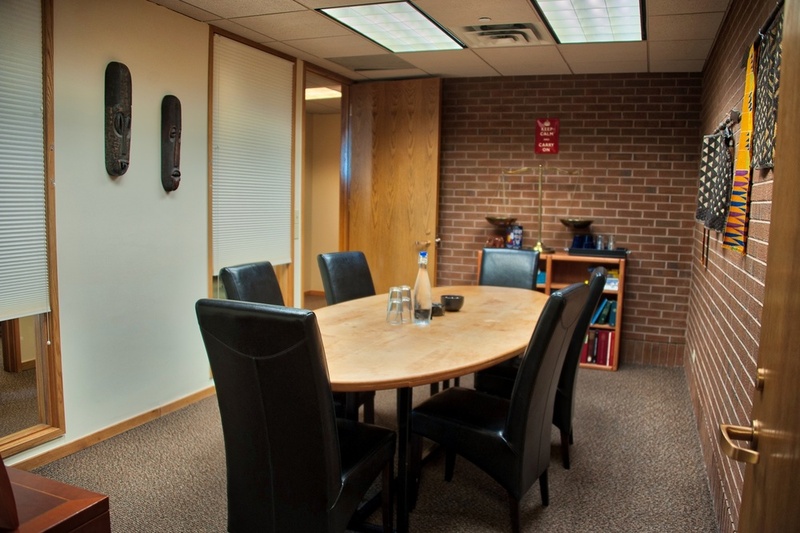 Our office features private conference rooms (see photos below), as well as tremendous views of Boulder and the Flatirons. We offer amenities such as off-street parking, elevator access, wireless internet connectivity, electric vehicle charging stations, and nearby shops and restaurants. If Boulder is not convenient for the parties and their counsel, then we will travel to your office and conduct mediation at your location. Photos of our building and conference rooms are below.